At least I didn’t. I didn’t go to school for it. If you’ve been hanging around my site for awhile you might remember that I went to school to be a nurse. I never learned about trademarking, LLCs, or taxes. Or the best way to transfer your business when you PCS. I never learned about business finances, reinvesting in your business, or figuring out how to afford to have your own business. Nope. We learned about anatomy, effective communication, and equations for figuring out the drip rate for IVs (even though the machine does it for you). 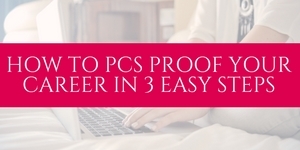 And yet, here I am- I have started a PCS proof business and I’m actually starting to know what I’m doing. 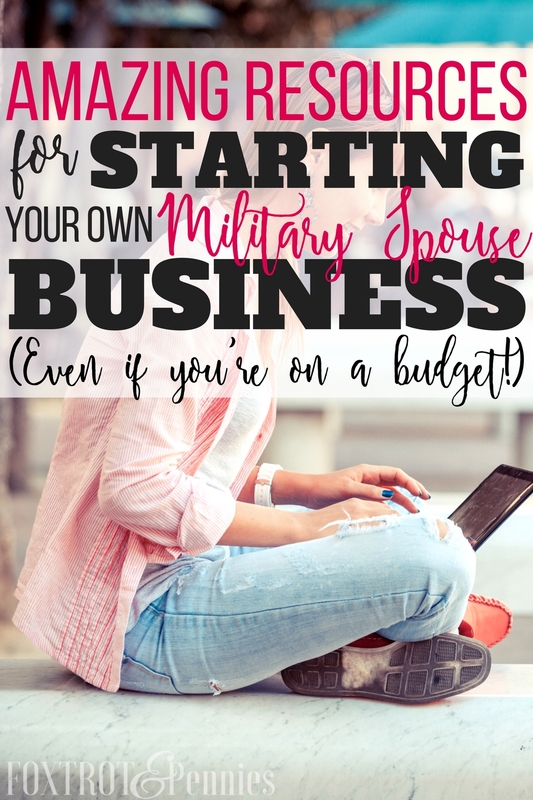 The cool thing is that there are TONS of resources for military spouses that teach the ins and outs of starting and running a business for little to no money. Owning your own business isn’t for everyone but it is possible if you put in the work. And if you really want it, you will put in the work! 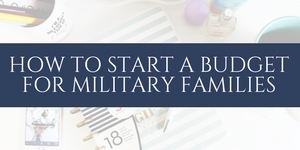 A program developed by the Military Spouse Business Association that helps educate military spouses, service members, and veterans on how to start their own business. Learn more here. 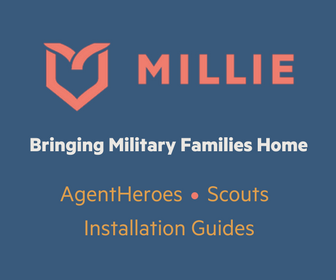 The Work From Anywhere Business was created specifically for military spouses and teaches them everything they need to know about Business. This includes starting, running, and growing their own business so that they have the freedom to run their business from wherever they are located. 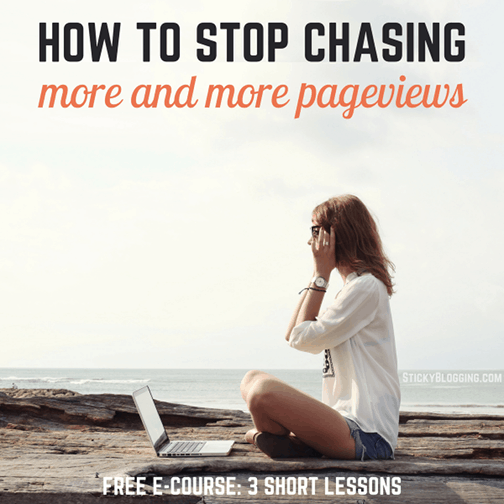 Get on the waiting list (or check out the free training) here. MyCAA offers up to $4,000 for military spouses to pursue license and certifications in various career fields. This can benefit you in so many ways as a business owner, the more credible you are in your field, the more likely you will be successful. For example, say you want to start a fitness blog and sell a fitness e-course to help women get healthy. If you have completed one of the Personal Training courses or the Women’s Exercise Training and Wellness course, you can let your readers know that you are certified in that field. They will likely be more likely to trust you and your advice over another blogger that isn’t certified. 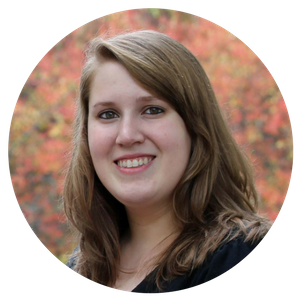 To learn more about what programs are offered, click here. This is a two-step program from the SBA that includes an introduction to entrepreneurship which is a two-day course and then a Foundations of Entrepreneurship which is a more in-depth 8-week course that goes over business plans and techniques for starting your own business. Workshops are available at various locations. Click here to learn more. 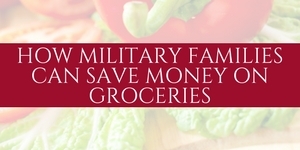 Did you know that Boots to Business is coming to the NMSN Military Spouse Career Summit in October 2017? Find out more about the summit here! This program integrates training in entrepreneurship with caregiver and family issues so that students are able learn how to balance family with starting their own business. Learn more by clicking here. Free consulting and training services through the network of Small Business Development Centers. Assistance to businesses owned and controlled by disadvantaged individuals through the Minority Enterprise Development Program. Women’s Business Ownership Representatives available to advise women business owners. Guaranteed loans are available for credit-worthy veterans. To learn more or find any office near you, click here. Click to learn more about the different services. This organization provides so many resources to Women entrepreneurs, including best practice resources, funding information for grants, webinars, research, and conference material. You can even sign up for a paid membership for even more resources and information. Click here to learn more. Did you just PCS to a different state and don’t know where to start with learning your new locations business laws? Just click on your state to get tons of free information and videos to help you make the adjustment. 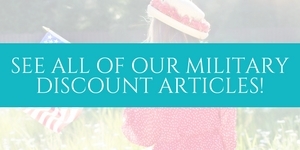 The Red White & Blue pages help promote military spouse, service member and veteran businesses. After you join for free you will get a free listing in their directory, opportunities for marketing, and exclusive discounts. Join here. Like I said, I knew nothing about running a business. I knew nothing about advertising, or lead magnets, or email marketing. And it took me a long time to figure it out. In fact, it wasn’t until I actually started to invest in education that I really began to know what I was doing. 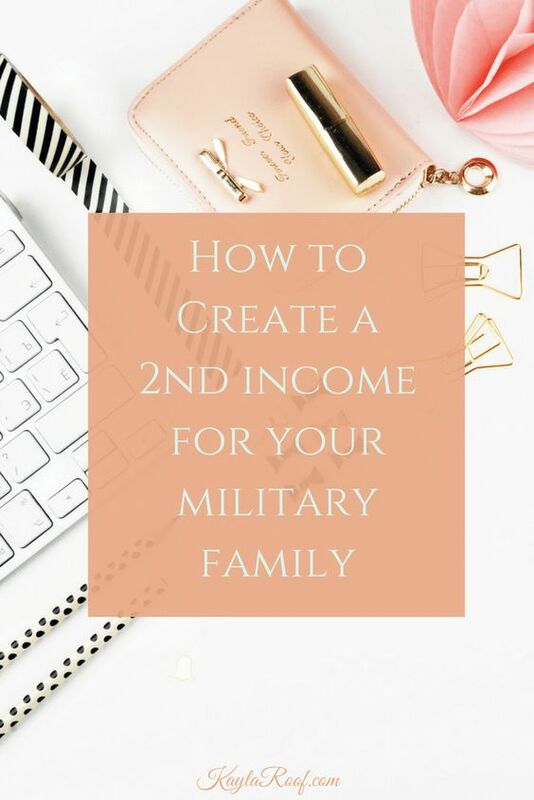 There are so many resources out there, some free and some very affordable, for military spouses to learn how to start and grow their own business. What are you waiting for?